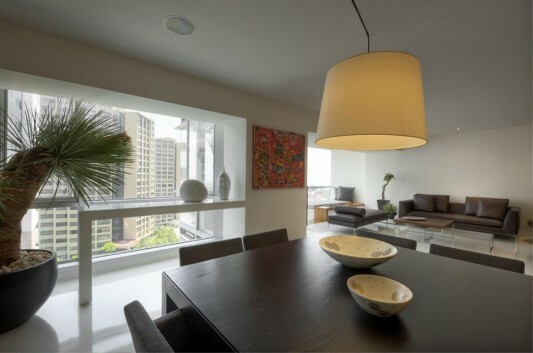 A beautiful and comfortable apartments, were completed by JSa, the architectural firm based in Mexico. Apartment is in complete cooperation with the Pola Zaga, they designed an apartment for a clean interior with space made for more open. 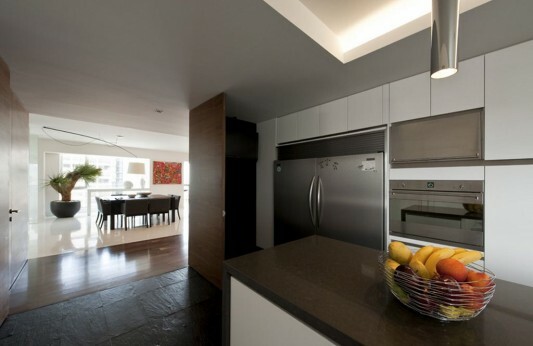 Apartment renovation was done in the area of large housing development in the Bosques de las Lomas in Mexico City. Their main challenge is to create a clean room and open as possible, but with some space like all the service room and a kitchen that must be in place all. This is a job that is not easy, but they managed to finish it properly. 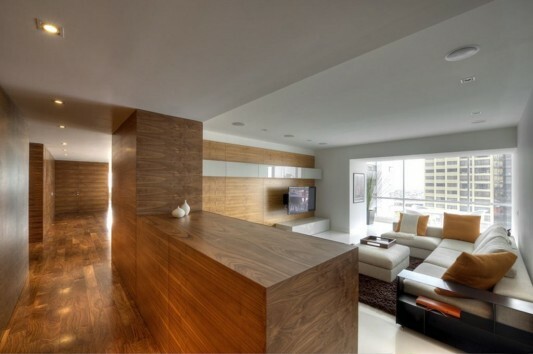 The relationship between more space in optimizing the use of minimal door, to limit the inter-space is made of a wooden cabinet versatile as well as storage space. 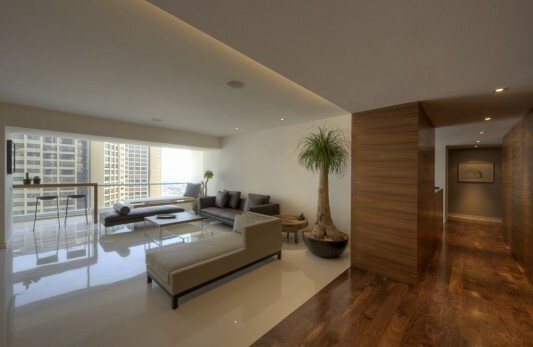 The interior is designed as if in different areas, with the combined use of the material between the wood floor and ceramic, as well as the furniture is used. 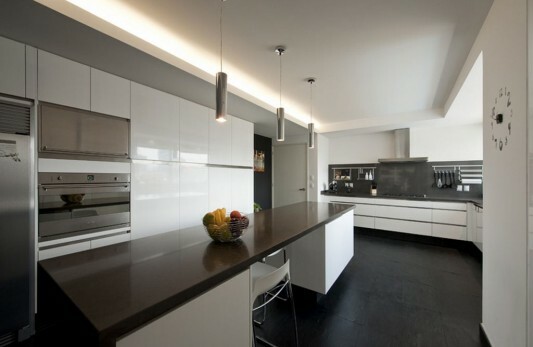 The use of contrast material provides a unique space, and give the feel that is not boring, on the other side of the room look as modern interior, and a natural style and contemporary in its other space, really is an amazing blend of ideas. 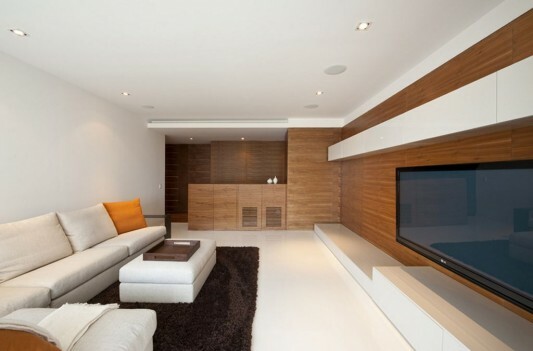 Decorating the room like this could be an idea to inspire you in designing your dream interior. Visit JSA for detail information.